Imagine you want to have the color with the supple variation of a house cat but you walk out looking like a tiger?! Whilst brand is important for condition and reaching desired color, it is the person applying the color that has to know the right techniques in order for it to look right. Heads of hair are never the same and whilst we all see cookie cutter style advertising on get this get that for xyz, the reality is it’s not about price, product or location it’s about having the right skill set to be able to achieve it! 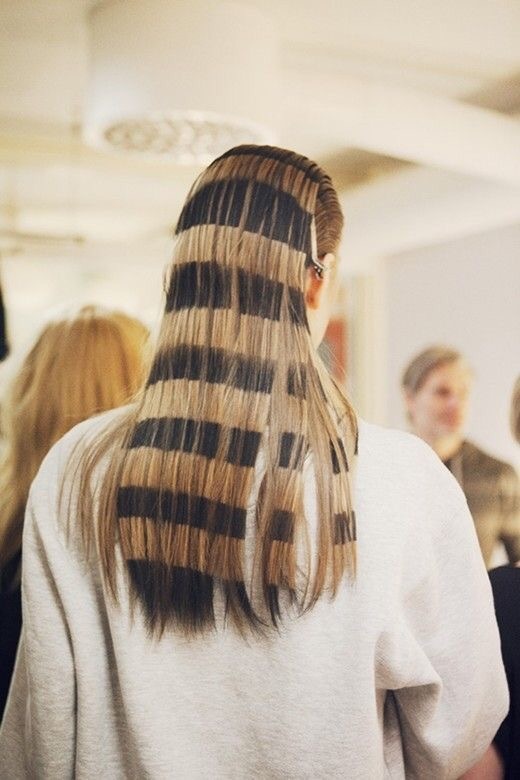 Whilst tigers are endangered, the stripped look may have been in for the 80’s and certainly a eye catcher for a fashion show but on your hair daily, it’s really not that cool. You woke up with a hairy gorilla?